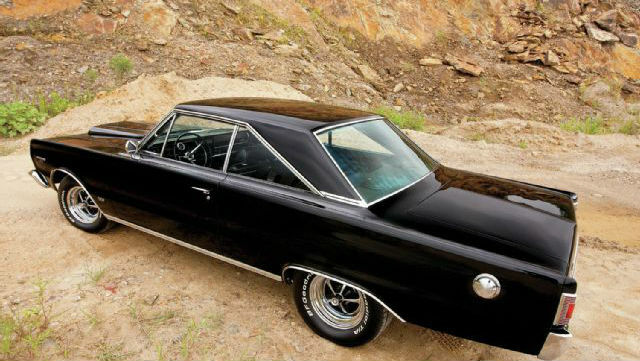 1967 Plymouth Belvedere GTX Owned By Joe Greer! 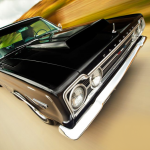 Joe Greer bought his 1967 Plymouth Belvedere GTX with 318 in Blue B5, for $75. The car required a little work. He was 16 when he bought it. 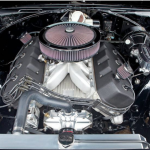 He also purchased a four-door Polara `68 which had a good condition 318 engine, which he installed in his Belvedere and than used it around for five years. That was the start of his long lasting Belveders relationship. 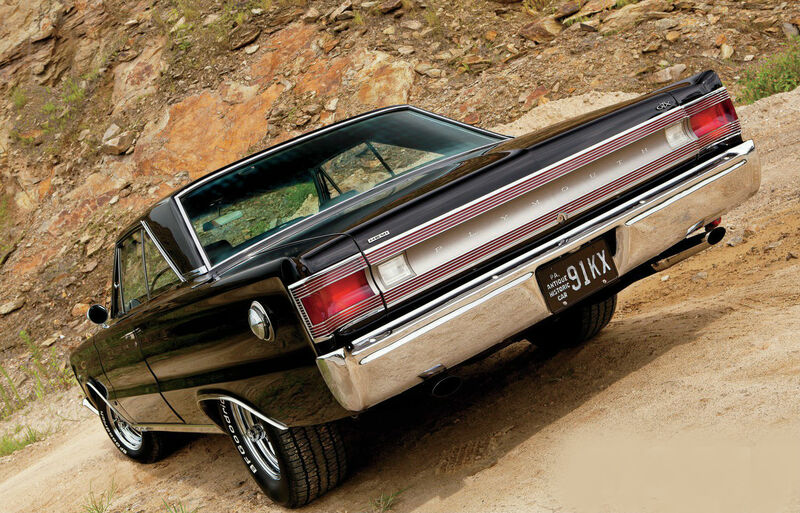 He firstly needed to get information on the medium sized Plymouths `engines, focusing on the 1967 Plymouth Belvedere GTX series. He eventually found one and at his hometown parked in front of a burger restaurant in Pennsylvania, Kennet Square. 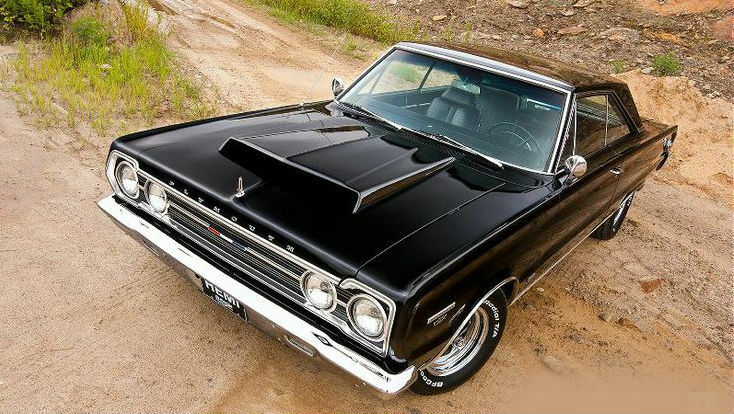 The owner didn`t drive the car much so he asked whether he sells the 440 Dana GTX 60 four speed, and the offer was declined. The owner of the car passed away after a year and he saw the GTX parked in his old garage. He took a look of the car and asked the widow who rarely drove it because she wasn`t comfortable with driving four speeder car whether it`s for sale. In the mid 90s he finally got the GTX and started working on it, and what made it easier for him was that the car hadn`t seen much of the salt roads along the Grand Lakes. He made a trip to Carlisle looking for parts. Ultimate Interactive List Of The Greatest Cars From Movies And Tv Supercars, Jalopies on this link! Joe is also an owner of a pair of a late `50s Dodge Royal Custom Lancers ” Swept-Wing”, and he advises that when seeking for a Mopar project and you want to do it right, that you have to be careful and look for quality quarter panels. The original all-steel `67 B-Body hardtop unibody was prepped and painted by Larry McKnight at Larry`s Auto Body in Jennersville, Pennsylvania. AAR Fiberglass` RO23-style Super Stock hood replaced the original steel one. The suspension at the front is consisted of upper Tubular control arms and torsion longitudinal bars. Frank Lupo from Delaware, Newark built the transmission on the 727 using a sifter and shift kit from Cheetah, reverse body valve manual Turbo action and a 91/2 Dynamic stall converter. The guys from Legendary installed the seat covers and the door panels. The wheels are Magnum 500 wheels, size 14×6-inch front and 15×7-inch at the rear end, using TAs BFG Radial, size 215/70R14 at the front and 275/60R15 at the rear end.